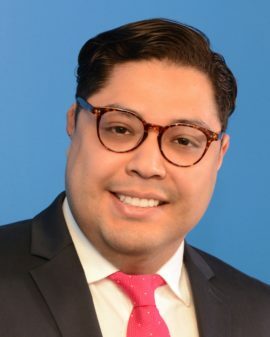 Ivan Valenciano-Velez joins Strategic Wealth Planning as Senior Portfolio Operations Associate. Ivan graduated from the University of North Texas with a BBA in Finance in 2017 and is currently working on his MBA in Finance. Ivan has an impressive background in the financial industry and has held Series 7 and 63 licenses since 2014.